Hello everybody! I’m Suzanne Lindsey. 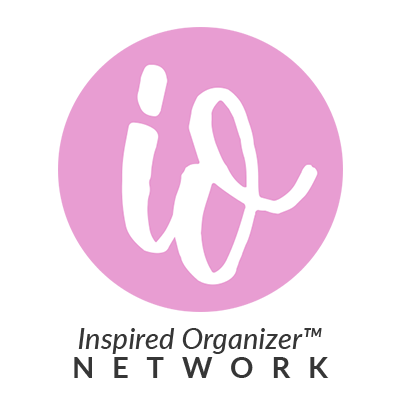 I’m a professional organizer serving Madison, MS and the surrounding areas. I like order. I like peace. I love Jesus. And I love to laugh. If you can relate to any of these, then I would absolutely love to have the opportunity to help you declutter and clear out what is weighing you down. ​I understand that it is a big deal to allow someone to come in your home and go through your personal things. Maybe you have an abundance of stuff that has accumulated behind closed doors. There will be no judgment here! I place a high value on the privacy of clients and consider it a privilege to come alongside you. With passion, know how, and a willingness to dive right in; together, we will work to overcome the obstacles before you. We will create areas that work and systems to maintain it. I work with a large range of clients and specialize in organizing for those women who are feeling overwhelmed or going through a life transition. 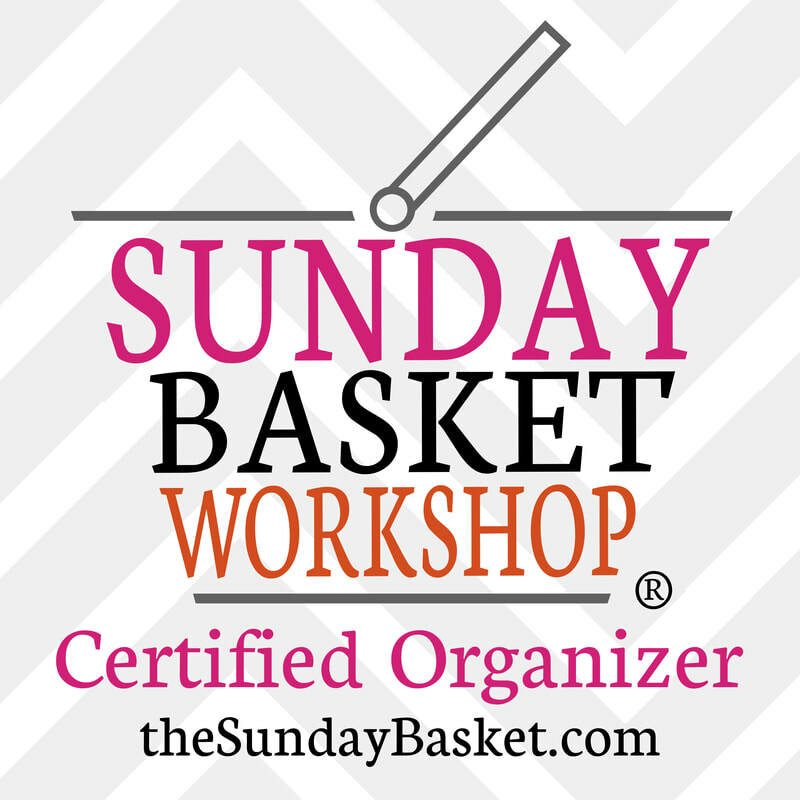 There are plenty of professional organizers in the area so what makes me different? I'll bring you an Icee! Just kidding. I mean I do usually work better with an Icee, and I always bring my client one too! I'm invested in your success. 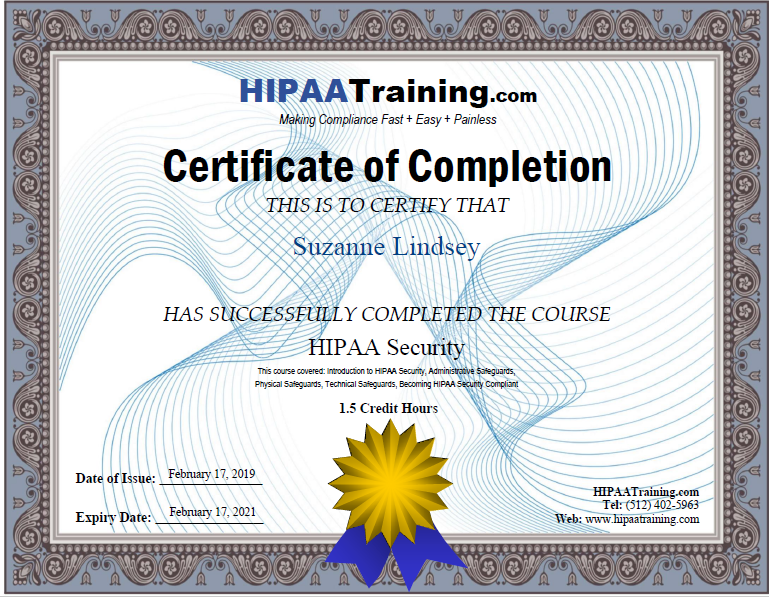 I have spent thousands of dollars pursuing the BEST training in the industry. Also, according to the Gallup Strength Finder test, one of my top naturals strengths is “developer.” By nature, I “recognize and cultivate the potential in others." A second strength I have is “empathy.” This gives me the ability to come alongside you, the whole person, to help, encourage, and support you. I will become invested in your growth and development. Once upon a time I felt overwhelmed, frustrated and exhausted too! When you're ready, I'm here to talk through your ideas and plans for your home. Get started by clicking the contact button below. Or you may choose to call or text me at 601-454-7361.